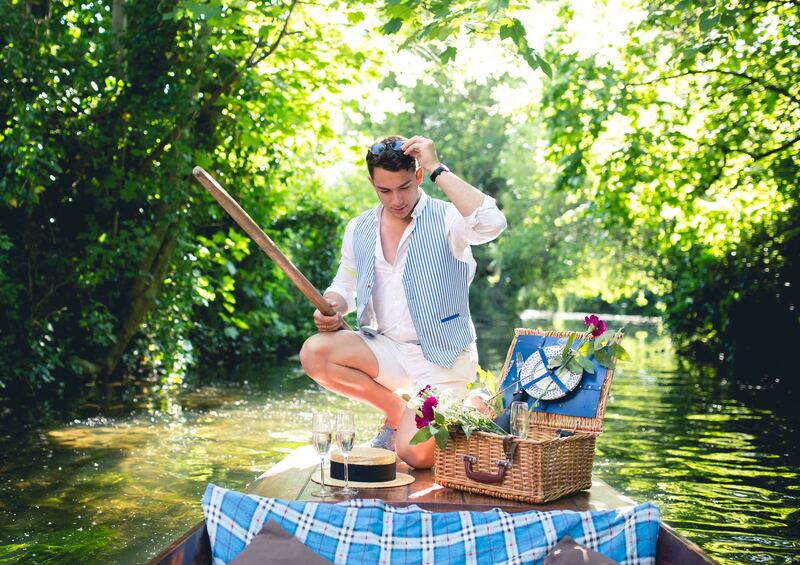 The premier way to see Canterbury, from the comfort of a classic hand built punt on our historic river Stour. 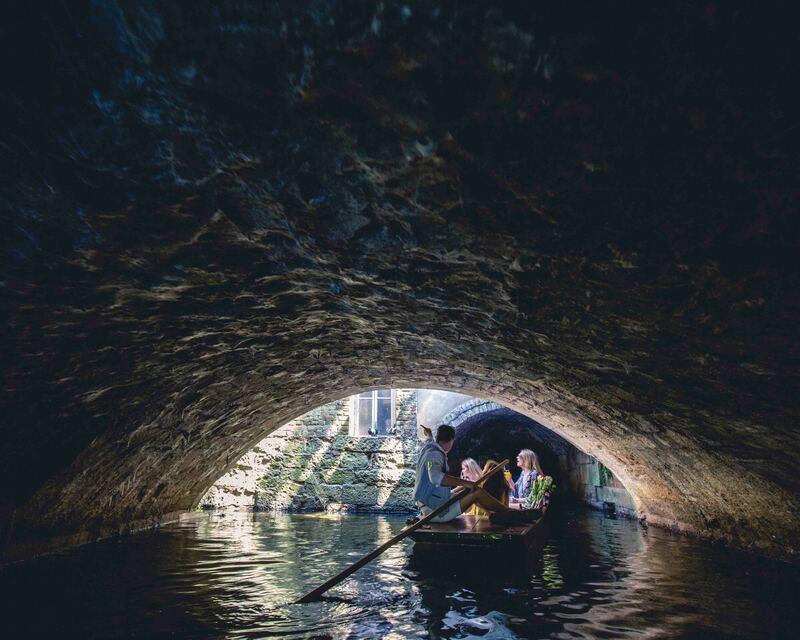 So, come on over and take a guided-tour through the heart of Canterbury and benefit from the beautiful views and history that we offer from within the comfort of our hand-made punts! Our tours are perfect for families, educational groups, children and even romantic tours! A perfect day out, relax and even learn for 45 minutes, make sure to get some great photos, and of course, Selfies! Here is a picture of the tunnel! Click it for more information.